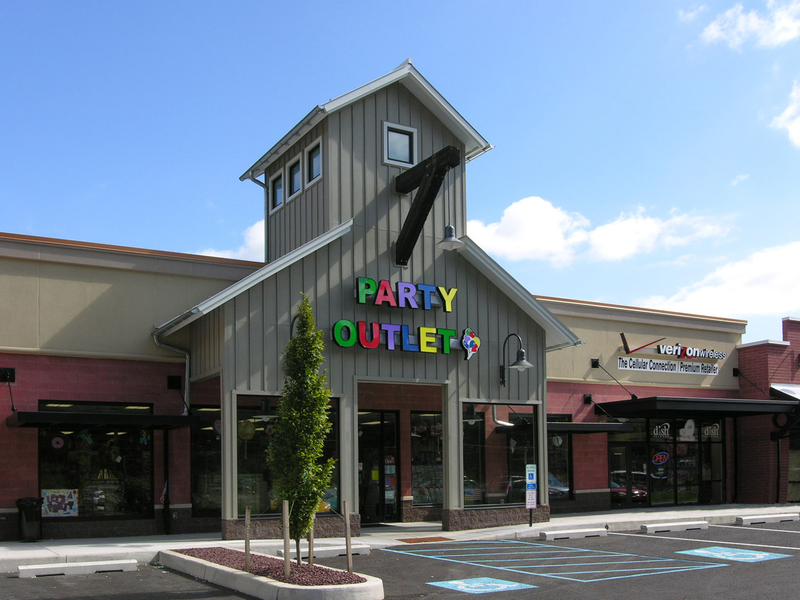 25,000sf Retail Center. Each space was designed with individual character as in a small mining town. Blends old with new – emphasizing the evolution and history of the surrounding architecture. In lieu of the standard retail clock tower is the loft hoist – utilizing original heavy timber from the very coal mining structures that dot the mountains. The board and batten gabled structure emulates the old coal breakers and is not just a retail accent but a cultural and historical connection. Fedetz & Martin Associates, P.C. The Design Professionals at Fedetz & Martin Associates, P.C. 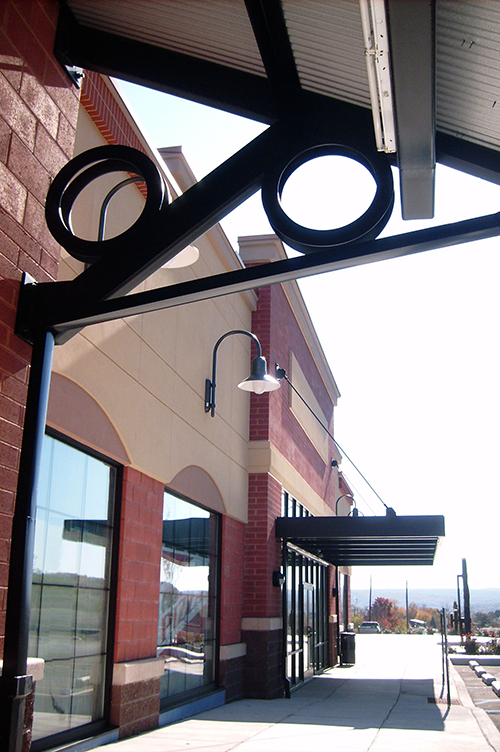 are experienced providers of Architectural Design & Facility Assessment Services. Our office is located in the heart of the Lehigh Valley, however we service clients and projects located in all of the states we are licensed in.